In August, Class Central reported that edX had announced it would release 13 new online Master’s degrees. 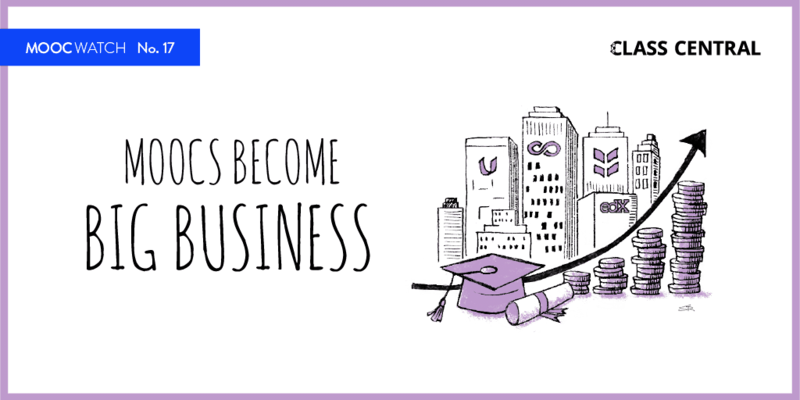 Last week, edX revealed 7 of those Master’s degrees. With the two previously announced online degrees from edX, this takes the total number of available master’s degrees on edX to 9. 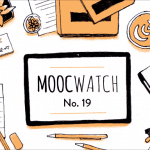 As I’ve shared previously, I believe MOOC-based online degrees constitute a Second Wave of MOOC Hype. These new degrees from edX are part of a trend for more and more degrees to go online through MOOC channels. EdX’s first online degree partnership, the Online Master of Science in Analytics (OMS Analytics) from Georgia Tech, was announced in January 2017 and costs less than $10,000. The first crop of degree students, 250 of them, started the program in fall 2017. Now, 1,200 students are enrolled in the OMS Analytics. 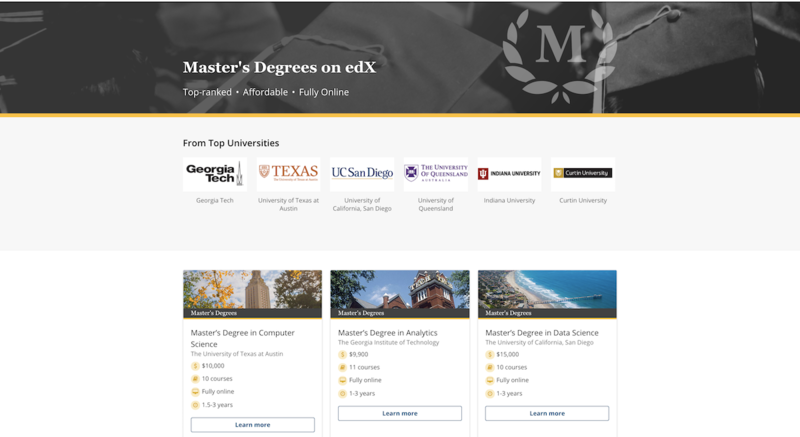 In addition to another degree offering from Georgia Tech, a Master’s in Cybersecurity, six more universities have partnered with edX to put degree programs online: Arizona State University, Curtin University, Indiana University, University of California – San Diego, University of Queensland, and the University of Texas at Austin. Tuition fees for these degrees fall in the range of $10k – $25k. A full list of edX degrees can be found below. 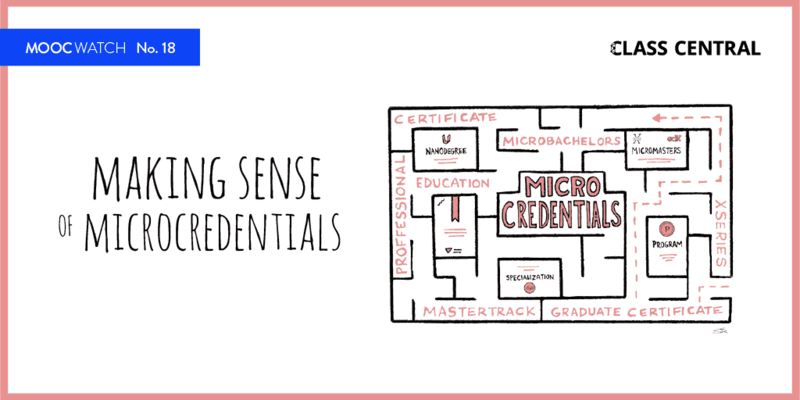 For a few of the above-mentioned degrees a MicroMasters credential is also available. 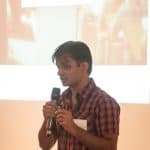 Students can audit the MicroMasters courses for free or pay a fee to earn a MicroMasters credential certificate, which counts for around 1 semester’s worth of credits towards the master’s degree. Interestingly, the MicroMasters credential doesn’t always have to come from the same institution that will ultimately grant the master’s degree. For example, students who wish to earn ASU’s Supply Chain Management Master’s can apply credit from MIT’s popular Supply Chain MicroMasters. In addition to these 9 degrees edX lists another 7 upcoming degrees on its Master’s Degrees page, in the subjects of Business Administration, Business Analytics, Electrical Engineering, Higher Education Administration, Nutritional Sciences, Project Management, Psychology, and Supply Chain. A complete list of currently available MOOC-based online degrees, along with their prices, can be found in Class Central‘s pricing charts. Are there no post-graduate free-online masters in Gerontology?